When it comes to celebrations, Brazil has always been a leader. 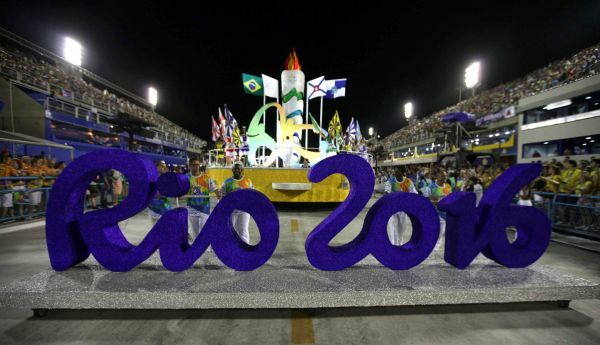 This time, Rio de Janeiro will appear more festive than usual to host the Olympics. 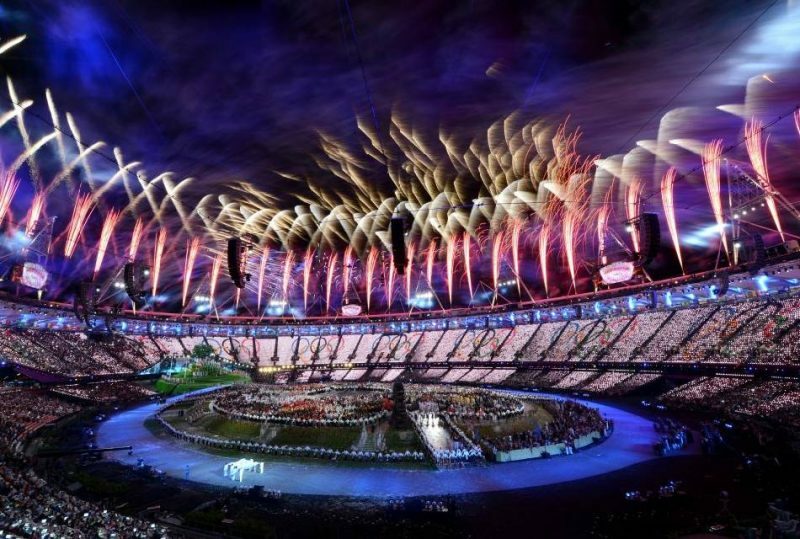 However, the event organizers have emphasized that it will not be possible to give the same budget to the opening ceremony of this year, as it was given to London in 2012, due to the crisis in Brazil. 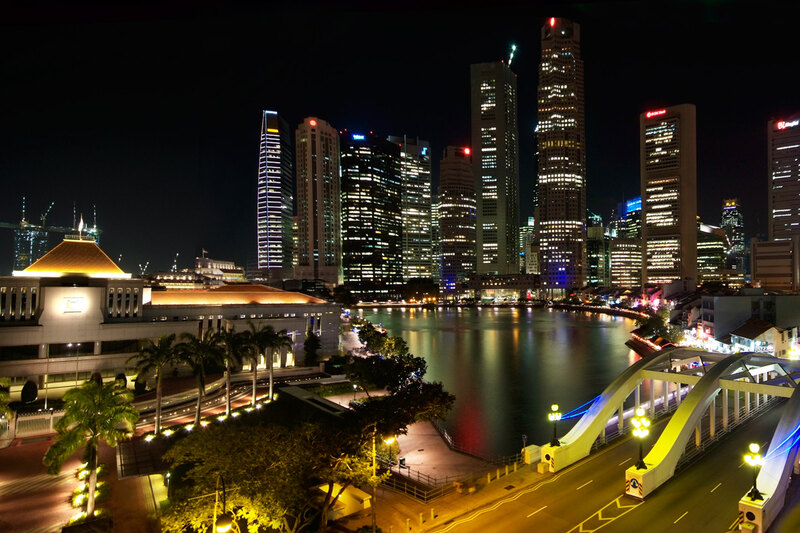 Despite having a tight budget, the opening party will be equally or more impressive than the events of previous years. The creative team of Rio 2016 is ready to do anything in their hands to impress everyone with the ceremony. Creativity, ingenuity, and unity of the carioca people will be highlighted in the show, which is planned for the early hours of the Olympics. The famous film director Fernando Meirelles, nominated for an Oscar for his film “City of God” is one of the team leaders. He mentioned that the ceremony will show a synthesis of Brazilian popular culture. Another film director who is responsible for the ceremony is Andrucha Waddington, who has said that the event, undoubtedly, will make Brazil proud, although its budget is ten times less than it was in London. 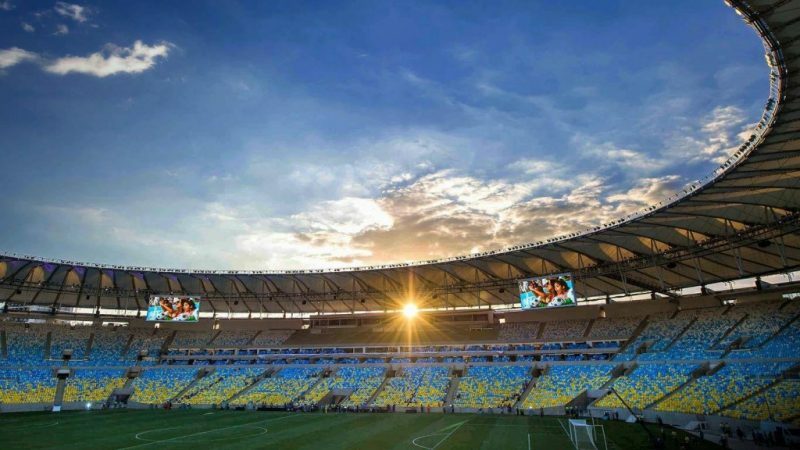 The Organizing Committee of Rio 2016 recruited more than 12,000 volunteers who will be representing Brazil in the four major ceremonies, which are the opening and closing of the Olympic Games (August 5th and 21st) and of the Paralympics (September 7th and 18th). The volunteers were chosen for their abilities in performance, as well as for their talent in music and dance. Other qualities that were sought were acrobatics, like riding unicycle. The show has been rehearsed since April this year. Finally, the organizers have said that, inevitably, there will be reference to the traditional Carnival of Rio. In addition, the organizing committee has asked the world to leave behind the 2014 World Cup to enjoy the great party that will be the Olympics. It is estimated that the opening ceremony will be filled with celebration, music, and dance, to prevent it from becoming boring for viewers.